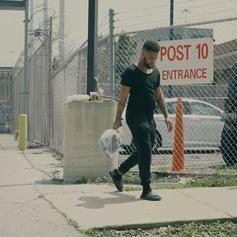 Ty Money Enjoys Freedom On His "First Day Out"
Ty Money is free to slaughter beats again. 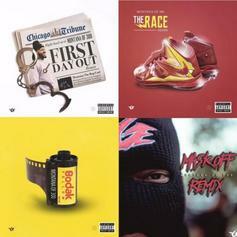 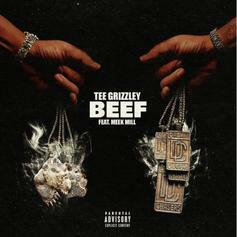 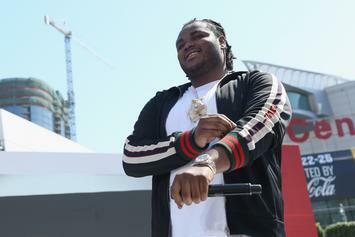 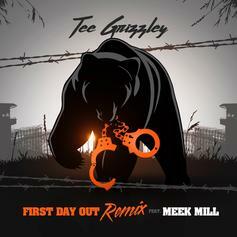 Meek Mill and Tee Grizzley finally drop off their "First Day Out" remix. 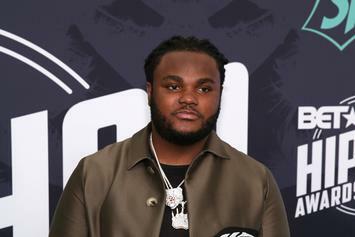 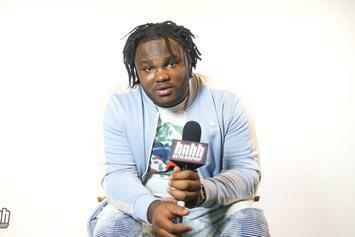 Tee Grizzley drops some wisdom in new interview. 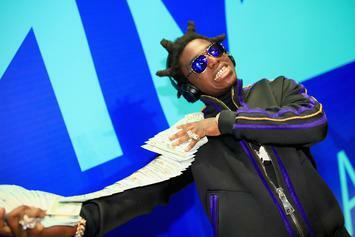 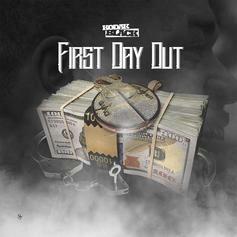 Listen to Kodak Black's new single "First Day Out." 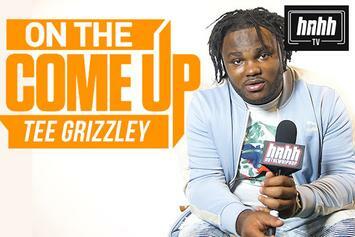 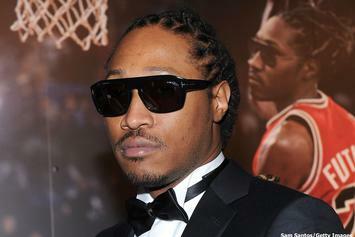 Detroit's hottest artist steps up for one of his first on-air freestyles.